Cebu Pacific, Robinsons Supermarket, and P&G launch a new campaign. How would you like the idea of earning rewards points, which can be redeemed for flights, whenever you buy specific grocery items from the supermarket? P&G, Robinsons Supermarket, and GetGo (Cebu Pacific Air’s newest lifestyle rewards program) have jointly launched ‘Buy More, Fly More,’ a new campaign that will allow consumers to earn GetGo points when they buy specific P&G products at Robinsons Supermarket. 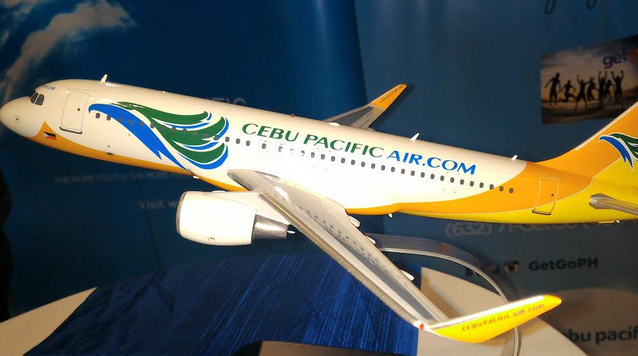 The points can be redeemed for flights on Cebu Pacific. Starting November 1, Robinsons Supermarket shoppers will get one travel sticker whenever they purchase P500 worth of at least four participating P&G brands (Safeguard, Head & Shoulders, Olay, Pantene, Ariel, Downy, Tide, Joy, and Pampers). After collecting a dozen of stickers, a shopper is entitled to get a GetGo Card (worth P150) for free. Upon activation of the card, it will automatically be loaded with 2,600 GetGo points (usually equivalent to a one-way trip to Cebu). “By joining forces, we believe that we will be able to give our customers a more delightful shopping experience. Robinsons Supermarket, GetGo rewards by Cebu Pacific, and P&G are everyday brands that people use. We want to reward them even further with this campaign,” says Clarence Lim, brand manager for shopper marketing at P&G. It can be recalled that GetGo was launched last March as part of Cebu Pacific’s 19th anniversary. “GetGo is a program with broader reach. 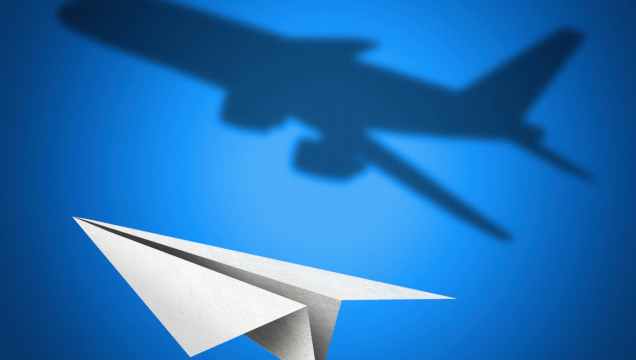 Earn points in many other places and then combine those points in one account to get free flights. It appeals to a broader section of the community, and that is what Cebu Pacific is all about,” Laming added. Meanwhile, Jody Gadia, Robinsons Supermarket’s general manager assures that the promo will be implemented in all 118 stores of the supermarket chain. It will also be implemented on all additional locations that will be opened by yearend. “We appreciate P&G for initiating this. They recognized the growth and emergence of the middle class, who are pre-disposed to travelling a lot more. With all the affordable rates, a lot of Filipinos are travelling. When they (P&G) heard about the GetGo launch, being a progressive company that they are, they thought about engaging us. They saw the synergy of involving Robinsons Supermarket, which is part of the Summit conglomerate,” he says. The promo will last until April 30, 2016, while redemptions will be honored until June 30, 2016. See flyers and posters for more details.